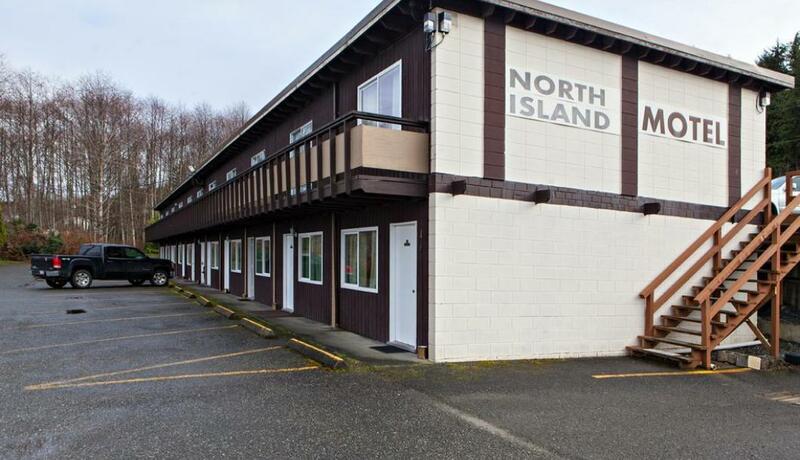 Opportunity to acquire a hotel in a town all visitors choose to rest in when one road trips through Vancouver Island. 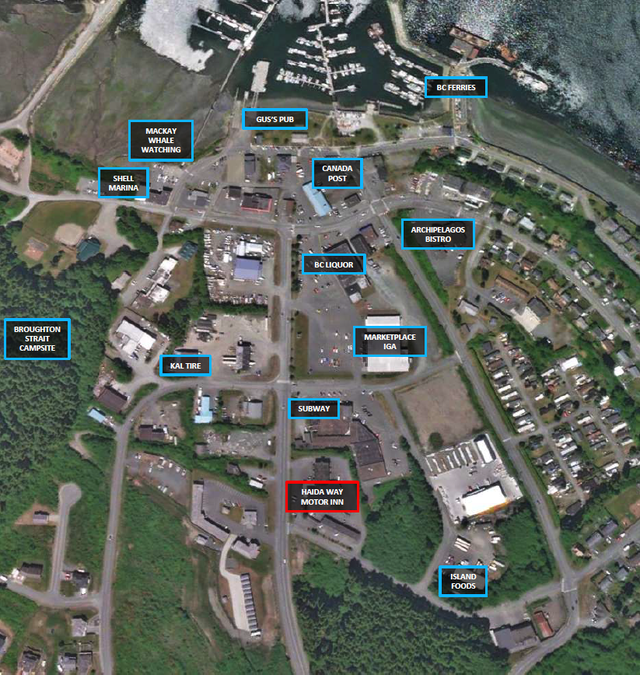 Port McNeill is surrounded by the ocean and parks the provides excellent tourism attractions. 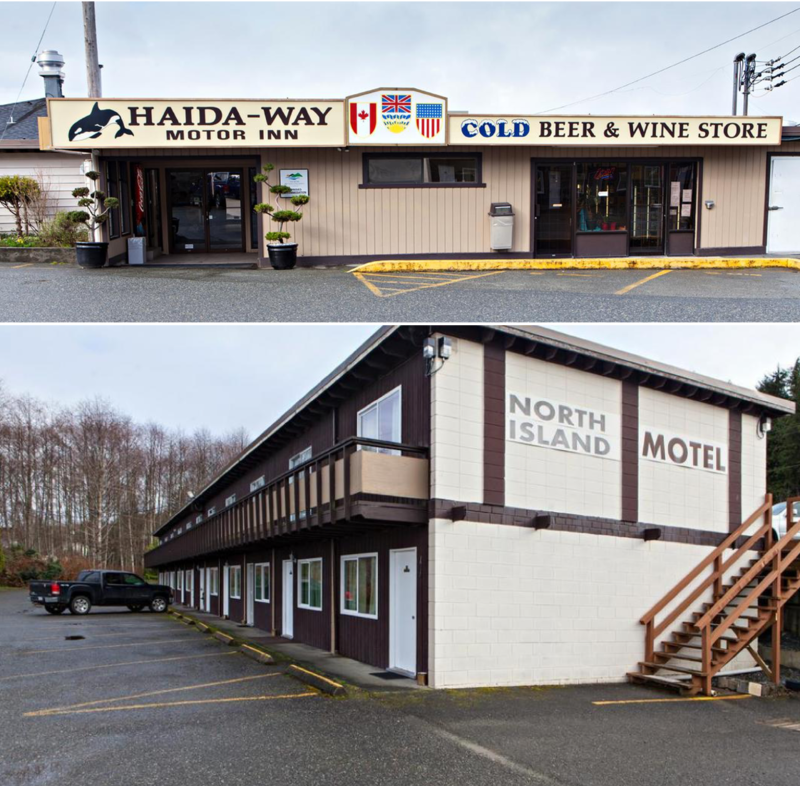 Haida Way Motor Inn features 69 Rooms in total, liquor store, café, restaurant, pub to take care of all the visitor’s need on a trip. 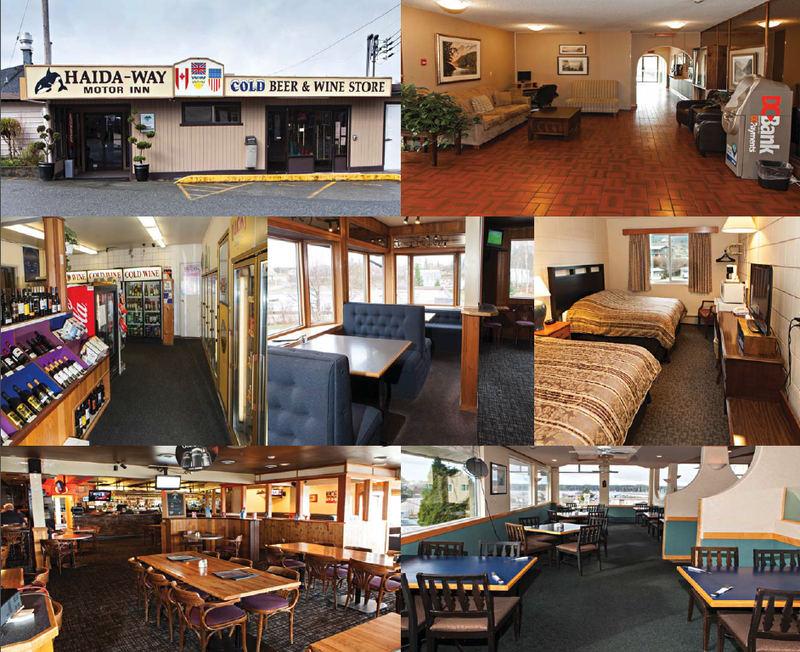 An excellent opportunity to invest in the hospitality industry or assist in immigration. Lot Size 95,396 Sq. Ft. Please send me more information on 1817 Campbell Way, Port Mcneill, Port Mcneill. Thank you.